Ticks are a common pest that can cause a host of serious health problems. Thankfully, ticks can easily be removed without professional help if a pet owner knows how and where to find them. 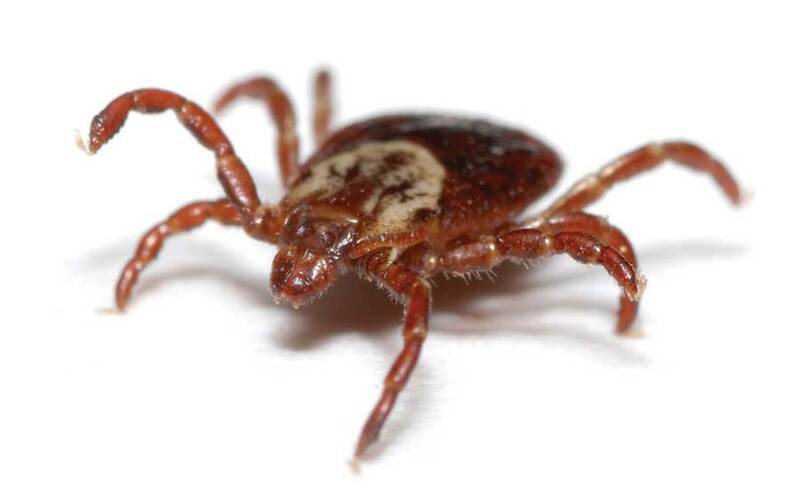 If one or more ticks are found, these should be removed with either fine-tipped tweezers or a tick removal tool. Carrington College strongly recommends that the dead tick body should then be placed in a jar with alcohol and kept in case the pet develops an infection and a vet needs to know what type of tick bit it.